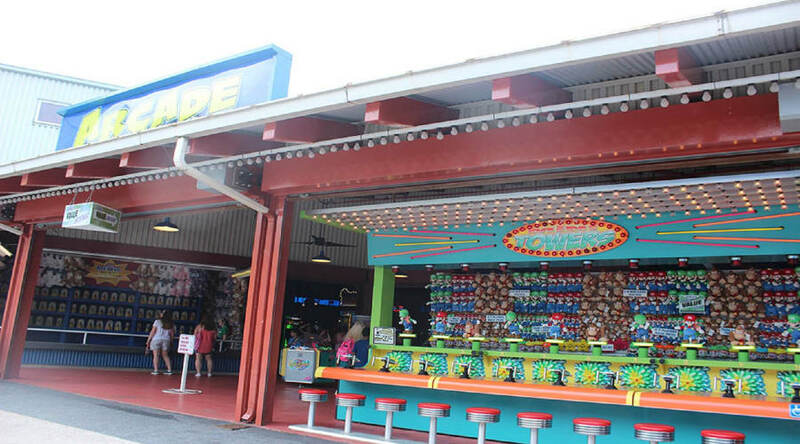 Get your gaming on at Overlook℠ Arcade, our largest arcade located in the Kissing Tower Hill℠ area! 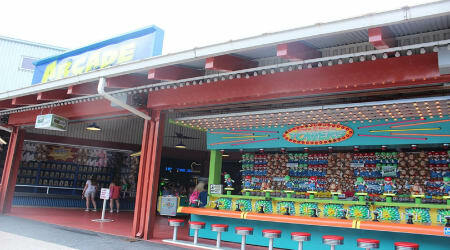 Video games, crane machines, Skeeball, and redemption games are located in this arcade. Games Value Books are available for purchase here and an ATM machine is also located at this arcade.